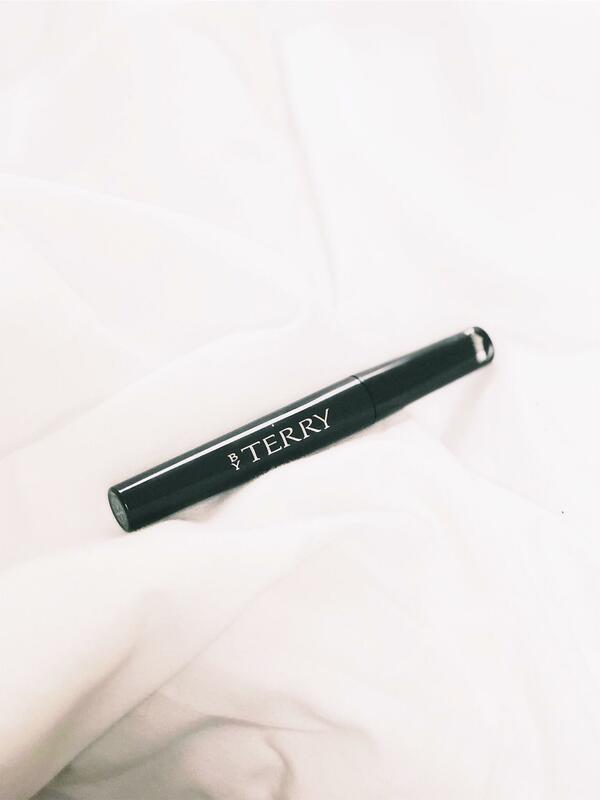 By Terry are expanding their Expert range, which they relaunched last year –more about this here– with a brand new mascara. Lash-Expert Twist Brush – Double Effect Mascara*. 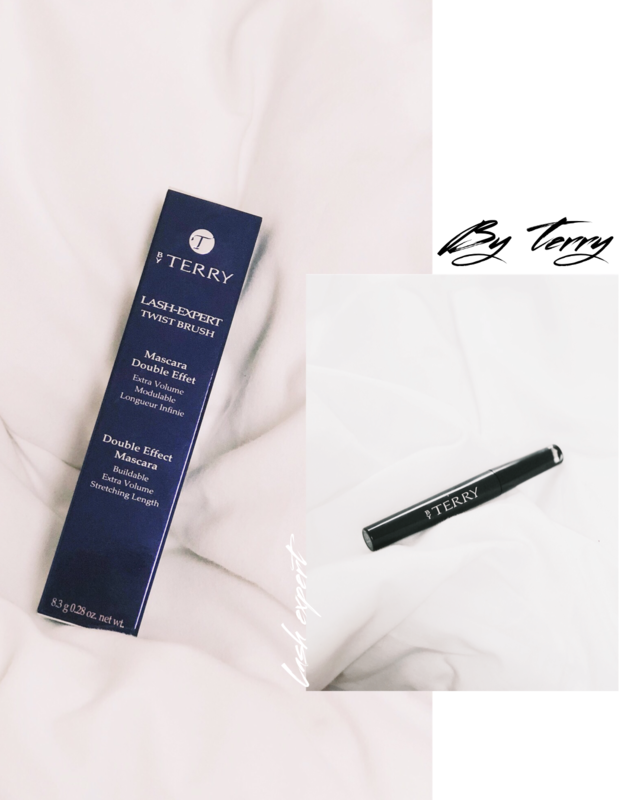 I’ve been super excited about this launch, I’m always looking for a new mascara that will lengthen, curl and last on my non-existent natural lashes – I think i’ve found a winner. This mascara claims to add length and volume to the lashes in just 2 easy steps. The first brush lengthens and lifts the lashes. Even just the first step is enough for my straight lashes to feel the effects but the second step adds volume and definition that I didn’t know I needed. The two steps are super easy to use and it claims to only take 60 seconds to achieve the desired result. I’ve been using this mascara for a few weeks now and i’m really impressed with the results. I’ve had a lot of compliments throughout the day about how long and lifted my lashes look, which is amazing because sometimes you can’t see my lashes they’re that straight. 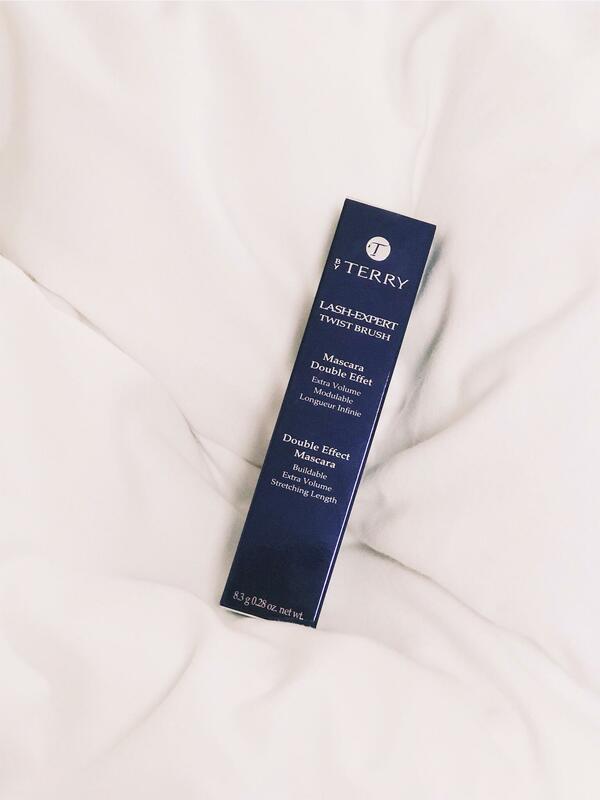 The mascara doesn’t launch until February but be ready and waiting because you’ll want to be one of the first to get this incredible lengthening mascara.